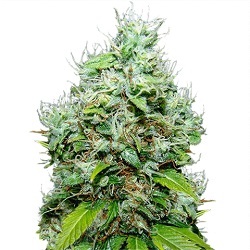 Choose the very best feminized marijuana seeds for sale online. Whether you’re growing marijuana indoors or outside, feminized seeds are guaranteed to produce better yields. With each seed devoid of any male chromosomes, only female plants are germinated, eliminating the need for sexing the plants as flowering commences. 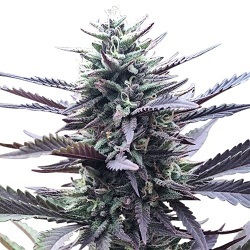 Almost all modern strains are now sold in feminized form, and we offer a wide and varied array of seeds with difference taste’s, aroma’s and high’s, suitable for all requirements.Whether it’s commercial high yielding strains, or those with elevated THC or CBD levels. Feminized seeds require at least 12 hours of regular, uninterrupted hours of darkness per day to commence flowering and fully mature. 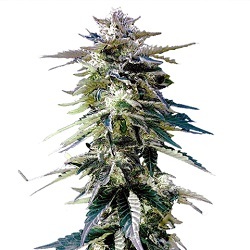 Grown indoors, feminized seeds can produce large, high quality harvests at anytime of the year. 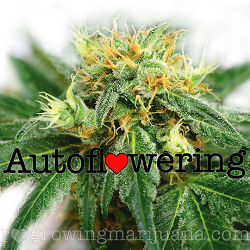 Cultivated outdoors, feminized seeds will grow in a vegetative state until the daily sunlight hours are reduced to less than 12 hours per day, when they will flower through to complete maturity. 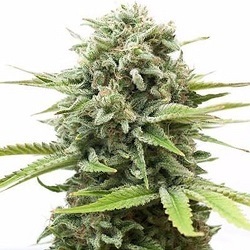 With many feminized cannabis and marijuana seeds available, from several of the most trusted suppliers from around the world, you can choose the strain that suits your needs best. 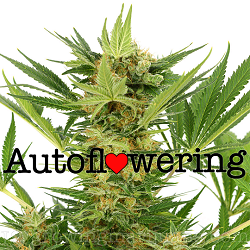 Click below to find out more about our recommended Feminized Strains. 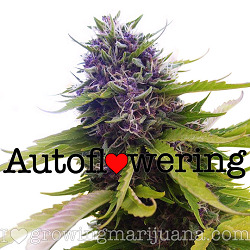 Feminized Cannabis Seeds For Sale.